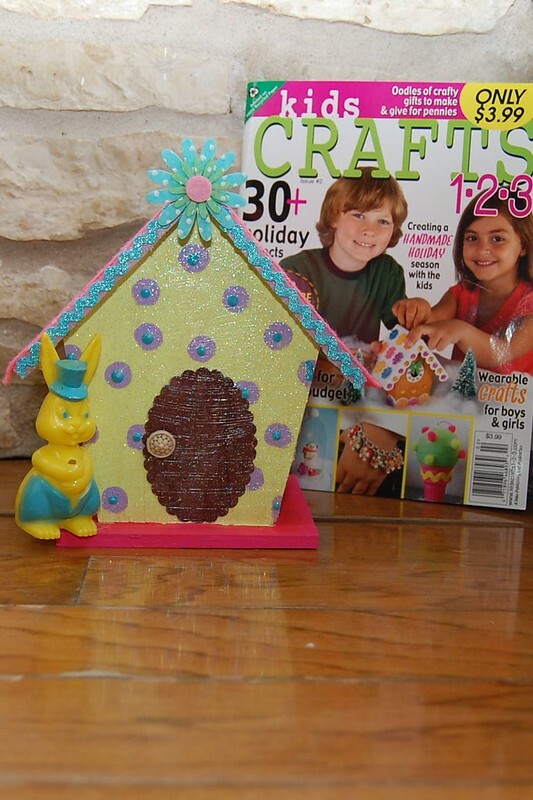 I loved the gingerbread house that Karen Sierre of Midwest Maude made out of a wooden birdhouse for Kids Crafts 1-2-3. I loved it so much I decided to make my own version. 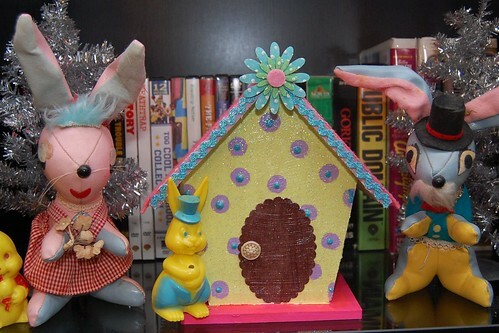 Mine is not for gingerbread people or birds, but instead for the Easter Bunny. Pop over to the I Love to Create blog for the full tutorial. Posted March 1, 2013 & filed under Easter.